Fairy tales are often more brutal than Disney would have us believe, and Hans Christian Anderson's The Little Match Girl is no different. It's a famous tale, but it's also controversial. Anderson originally published the story in 1845, but the story has been retold in many formats over the years. There are several short films and even a musical based on the story. Many of Anderson's original tales lack the usual happy ending readers are used to in Children's stories, but that hasn't deterred its popularity. The short story opens with a little girl attempting to sell matches so that her father won't beat her. She doesn't want to go home because it is cold and there's little food there. As the street clears, she takes shelter in an alley, and one by one lights her matches. Each match shows the girls visions and dreams. At the end of the story, the little girl's grandmother appears to bring the girls soul to heaven. The next day, the townsfolk, who had ignored her the day before, find the body of the girl frozen in the snow and feel bad. What is significant about the title? What are the conflicts? What types of conflict (physical, moral, intellectual, or emotional) did you notice in this story? 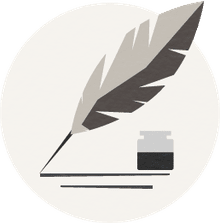 How does Hans Christian Andersen reveal character? What are some symbols? How do they relate to the plot? What do you think the little girl's visions represent? What would your dream visions be? The story is set on New Year's Eve, do you think this was important? Why or why not? 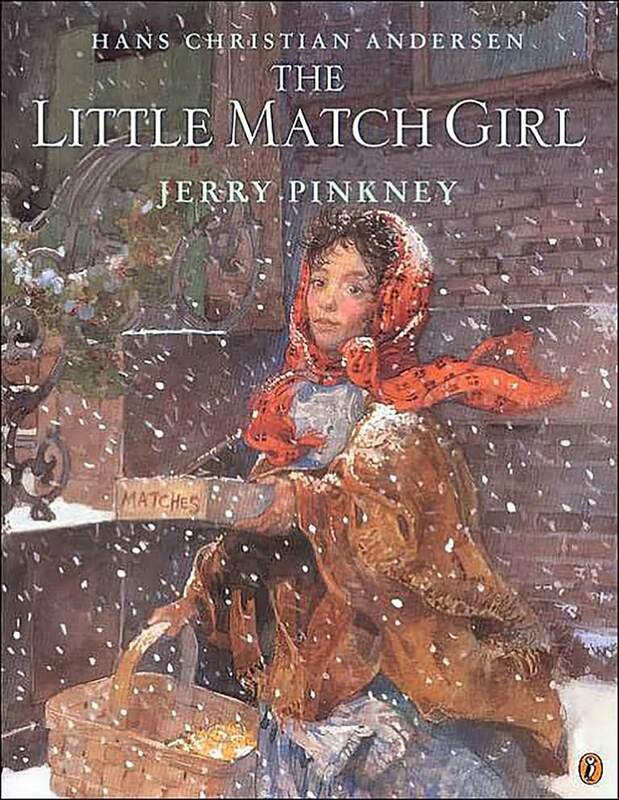 Compare The Little Match Girl with Frances Hodgson Burnett's 1905 novel, A Little Princess. How do they compare? How are they similar? Different? The story is intended for a Christian audience, do you think setting it so close to the Christmas holiday was a commentary on faith or the holiday itself?